* Signature Jersey comes in a variety of colors - should you wish to change to a different color, please list your color choice in the "comments" section during check-out. Buying a new cycling kit can be a daunting experience - especially if you are new to cycling and still do not know your personal preferences. This is why we at Isadore Apparel have made the start of your cycling experience, or even the start of your Isadore experience, a whole lot easier. Together with founder and Pre rider Martin Velits we have chosen the best and most versatile cycling kit possible to cover most of your needs while enjoying the open roads. Our Isadore Introduction Bundle consists of the most popular and versatile products. All products have been Thoroughly tested, and with this Introduction Bundle you are able to mix'n'match other Isadore products to go with your new kit. SIGNATURE JERSEY * - A beautiful, stripped-back, classic cycling jersey in a Merino bi-component textílie with three, deep, reinforced pockets at the back to carry all your essentials. 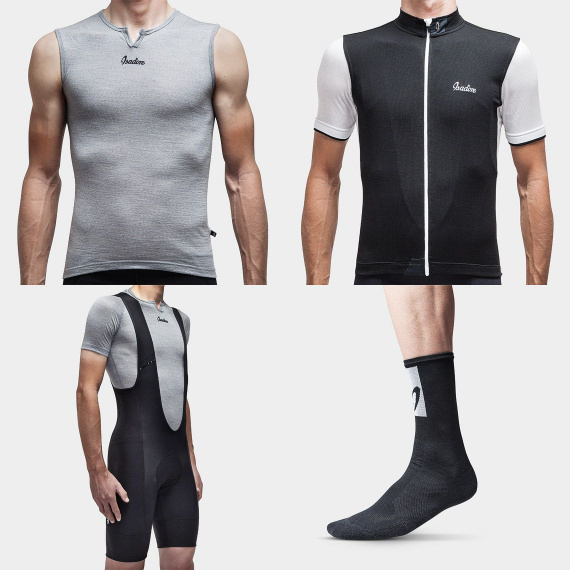 STANDARD BIB SHORTS - Isadore 's štandard Black BIB-shorts made from Power Lycra comes with uncompromising fit with added Coldblack® technology to reduce heat. 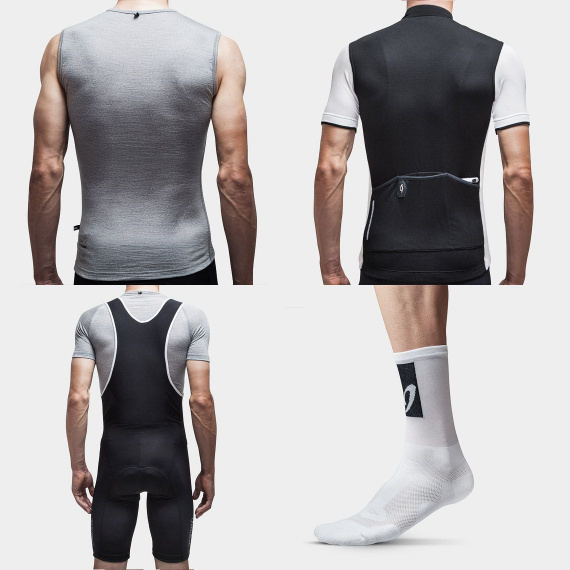 The bib shorts are equipped with a 4D technology chamois and is considered one of the best on the market. 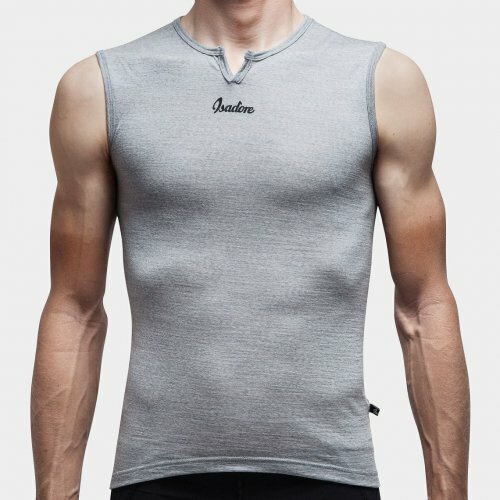 MERINO SLEEVELESS BASELAYER - The Isadore Baselayer is an essential part of the Introduction Bundle. Produced in the finest soft Merino it will help keeping you totally comfortable in the widest range of weather conditions. SOCKS - No rider is complete without socks. 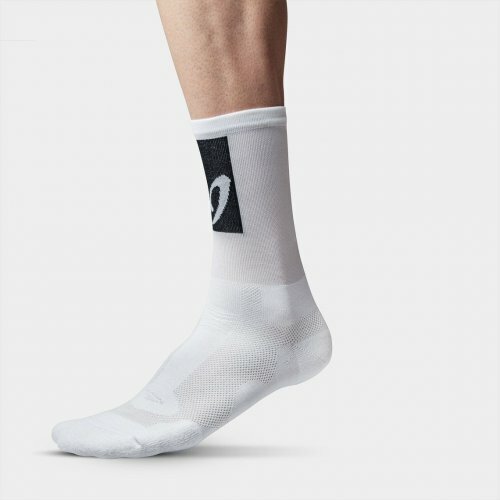 Whether you prefer them black or white, high or štandard your Isadore socks comes in the the most durable CoolMax EcoMade® fibers with excellent moisture wicking. 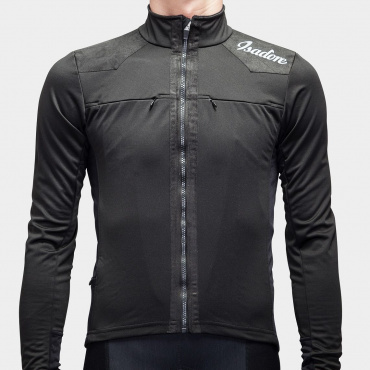 My first purchase from Isadore and this is the best cycling kit I've ever had. The fits of each item are great, quality of materials is top, and it all looks great too. Excellent attention to details as well. Already looking at my next purchases. Perfekte Qualität, unfassbar Gutes Service. Bundle kam nach 2 Tagen bereits an, leider war mir das Jersey eine Nummer zu klein. Umtausch wurde umgehend kostenfrei organisiert und nach einer Woche war das grössere Jersey auch schon da. War sicher nicht mein letzter Einkauf! A friend referred me to Isadore. 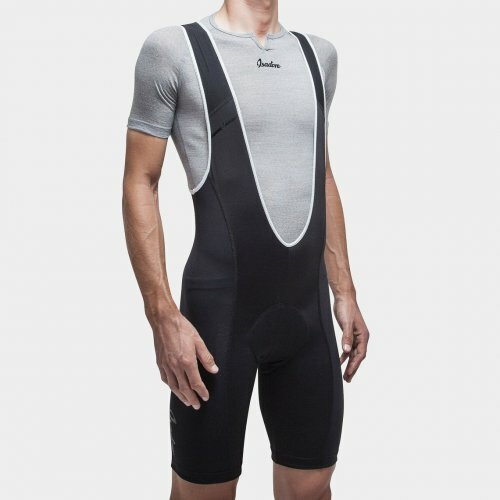 At first I was only looking for bib shorts, but this bundle caught my interest. 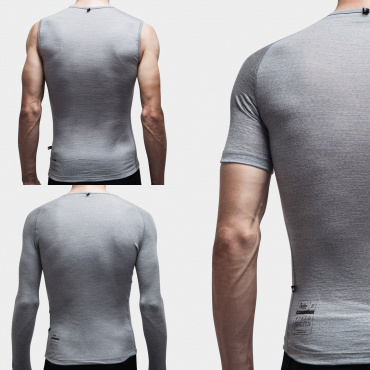 I wondered if I needed the baselayer, but now I don't want to miss it. The fit is good, even being nearly 100kg at 1,84m, and the quality is excellent. This is a great bundle. Great support. Well done! 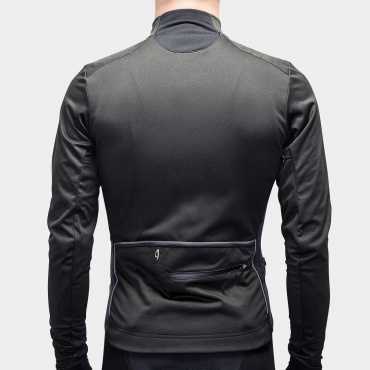 Ive bought a lot of Rapha clothing in my time but have to say that my recent purchases from Isadore are the best ever! Jersey, shorts and sock fit perfect. Love the attention to detailon the jerseys. Great Customer Service, nothing too much trouble. Bye bye Rapha, hello Isadore! 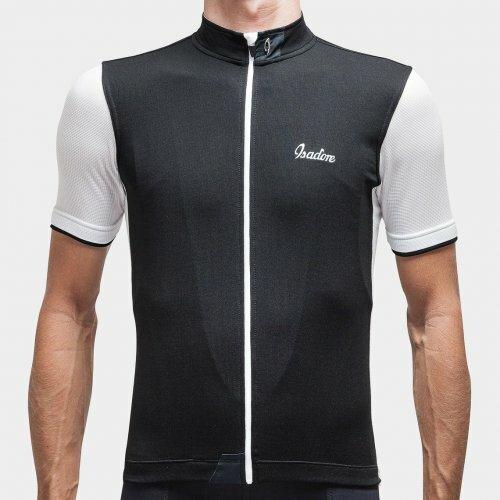 After searching the internet for a brand that offers something different to the typically logo filled cycling gear, I found this company and have to say I can't recommend them enough! 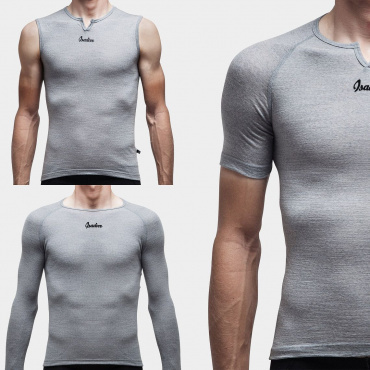 Great, simple & clean designs that have a lovely soft merino feel to them. So much nicer than the 100% polyester finish you tend to get! Finally, with the unbeatable customer service including the lovely hand written note (thanks Petra), you won't go wrong purchasing from these guys! I can't wait for November/December so that I can purchase some of the winter clothing! Great work Team Isadore!! Über ein Jahr habe ich immer wieder die die Isadore-Seite besucht, nachdem mir ein Freund von den Produkten berichtet hatte. Wieso ich solange mit der Bestellung gewartet habe, weiß ich nicht. Nach den überschwänglichen Rezensionen, die ich immer wieder las, hatte ich sehr hohe Erwartungen. Diese wurde aber zu 100% erfüllt. Lieferung, Verpackung waren tip top. Auch die kleine handschriftliche Notiz ist natürlich nett. Vor allem aber haben mich die Produkte des Starterpakets voll überzeugt. Getestet habe ich die Sachen erstmalig in der Bretagne, wo ich bei unterschiedlichsten Witterungen unterwegs war. Das Tragegefühl, Passform und Temperaturempfinden waren stets perfekt. Unterhemd und Trikot liegen eng aber bequem am Körper. Die Hose sitzt perfekt und man hält es deutlich länger auf dem Sattel aus als mit der 10 Jahre alten Vorgängerhose. Auch die Größenberatung XXL war für mich (193 cm; 90 kg) genau passend. Ich freue mich jetzt schon auf meine nächste Bestellung. What ever it will be! Ich bin absolut beeindruckt. Qualität, Passform und Tragegefühl sind einfach nur klasse. Dazu ein schneller Versand und tolles Verpackungsdesign mit persönlicher Widmung. Rundum perfekt. Bei der Größenbestimmung fand ich die Beschreibungen der männlichen Models absolut hilfreich.